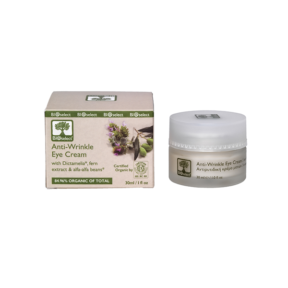 A moisturizing and anti-wrinkle cream for total protection. Phenolic compounds from myrtle* and sugars from oat* prevent free radical formation, boost skin’s elasticity and lessen fine lines and wrinkles. Dictamelia* and valuable ingredients of sunflower* offer 24hour hydration and protection. 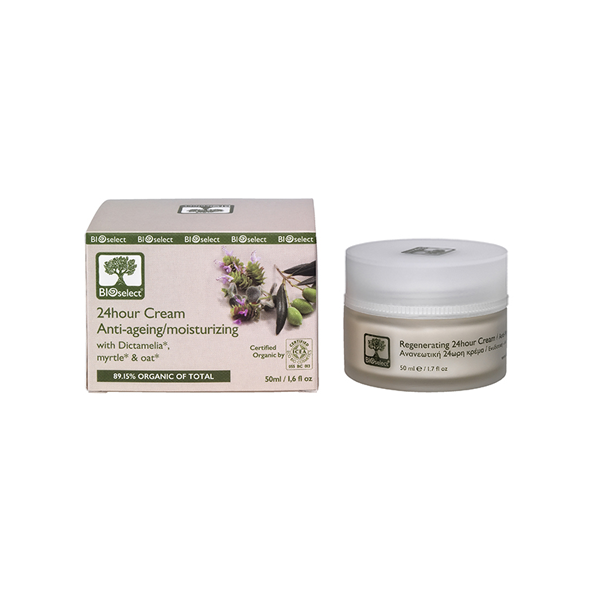 Apply day and night to well-cleansed face and neck.